UPDATE: Sold out on Solaris Japan. Still available on eBay. The highly sought after Bayonetta Non-Stop Climax Edition has virtually sold out at retailers across Japan. Not all hope is lost though. Solaris Japan is currently offering pre-orders for the Bayonetta Climax Edition albeit at a slightly higher price than retail. 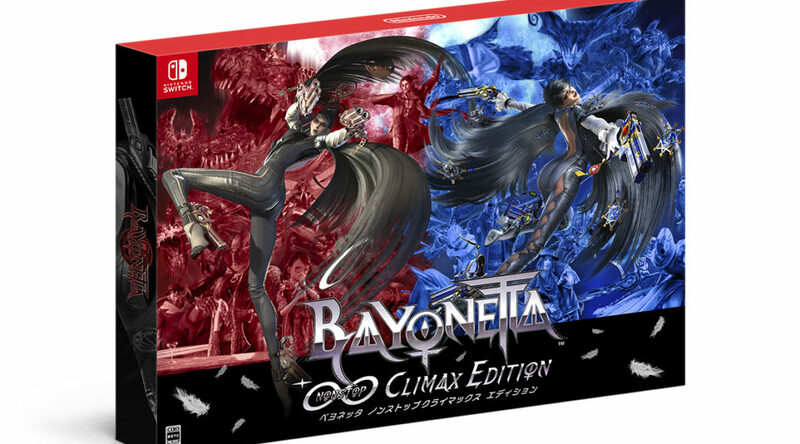 If you are still looking for the Bayonetta Climax Edition and are willing to pay any price this may be your best chance. Buy here. As to why the Bayonetta Non-Stop Climax Edition is so popular in Japan and around the world, it’s because the Climax Edition is the only way of getting Bayonetta 1 on a game cart.